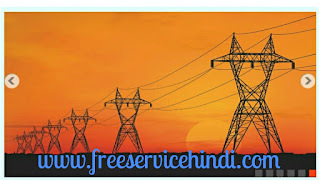 How To Pay Bijli Bill Online - FreeServiceHindi.com - Free Services in Hindi. 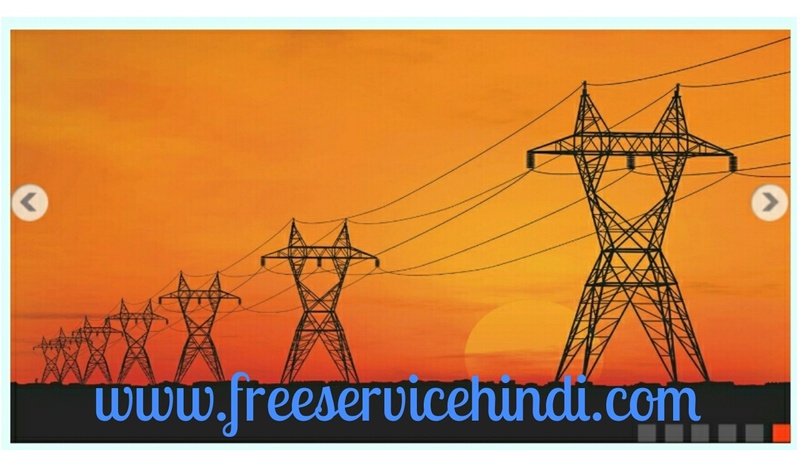 Pay Electricity Bill Online in 5 Minutes. Hope You are Enjoying our Free Services. Now we are here with the facilities of Online Electricity / Bijli Bill Payment feature and this can be Suceed by Using Internet.. By this features you don't need to Visit the Electricity / Bijli Office and no need to be in a que for an hour. Now you can pay your Electricity Bill in a click by Using your Smartphone / Mobile. So Without Wasting Time Proceed further and get details knowledge about this. And the Good News for Jharkhand State Electricity Consumers that now You people can pay your bijli bill Online, which is owned by And it is possible with the help of Jharkhand Bijli Vitran Nigam Limited ( JBVNL ). Pay the bill by its Official Websites as well as Paytm, PhonePe etc. You May Interested in; अपने Mobile से Flight Ticket की Booking कैसे करें ? Requirements To Check the Electricity Bill ? By Entering one these You can zcheck your bijli bill Online or Electricity Bill Online. And that you can Pay your bill by the help of below steps. You can pay the Electricity Bill of Jharkhand by two Methods. If you don't know How To Electricity Bill Online then Proceed Further. I Showing you Step by Step with Images to Pay the Electricity Bill Online. 2. 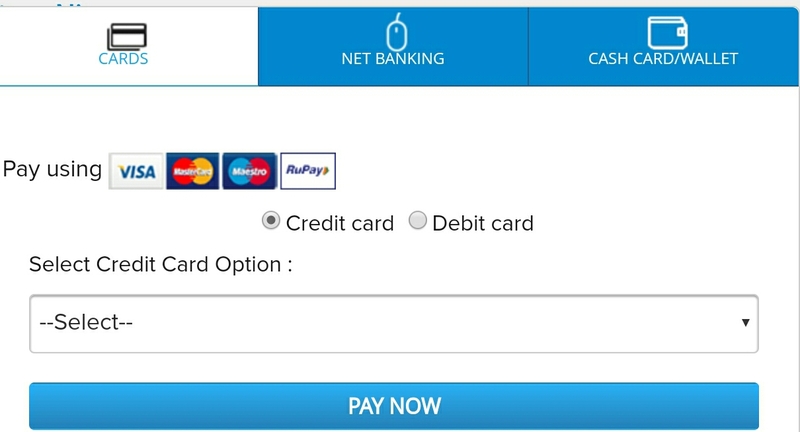 After opening the website in menu you can see options, Now Click on the Payment Options. After Clicking on Payment a dropdown menu will open. Click on the Online Payment. 3. Now you have to choose the by which you want to search your bill. 4. Now Enter Your Consumer Number and Select District/Type. And click on Submit. 5. Now You Can See All the Details Related to your bijli bill. 5. Now You Can See you Month wise Bill details. If you want to pay the bill online then Click on View. 6. Now a Detailed page will open. Now on the bottom of the page, you can see the Pay Online Option. Click on that. And Click on Pay now. 7. Choose the Payment Mode by which you want to pay. Wether it is Credit or Debit Card, Net Banking or Wallets..
8. Boom !!! You have Successfully paid Your Electricity/Bijli Bill Online.. Similarly You can Pay the Electricity Bill Online of Other States Also. Officials Website of All the States are Mentioned below. What is the Official Website for Paying the Electricity Bill Online? - All States. I hope you have understood that How To Pay Electricity/Bijli Bill Online. After reading this i think you don't need to Visit the Bijli Office to Pay the Bilji Bill. It will Save your Time as well as Money. If You got benefited then Share with your friends and family. Last Modified on 06th december 2018.